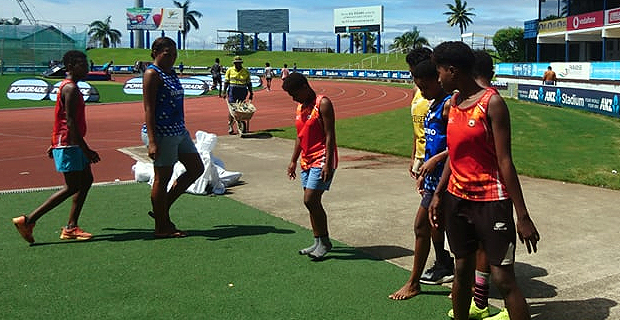 Some of the athletes from schools outside Viti Levu were at the ANZ Stadium this morning doing their final preparations for the Coca-Cola Games tomorrow. 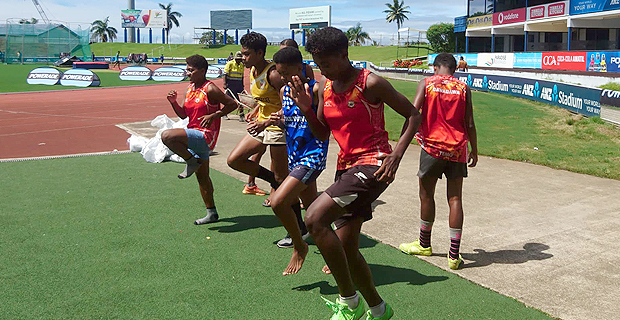 This included 16 athletes from Gau Secondary School who arrived in Suva on Saturday. 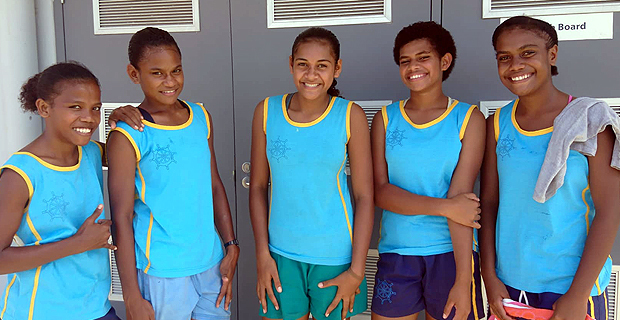 Team Coach, Nemani Vakacakaudrove says four of their girls in the sub-junior grade are in Suva for the first time. He says this morning was also the first time for those four athletes to run on synthetic tracks. Vakacakaudrove says with no proper training equipment the team has been improvising with other things they can find. All grandstand tickets for the Coca-Cola Games are now sold out. Competition Director Vuli Waqa says the only tickets left are the ones that were booked by some schools but have not been claimed. He says if these schools won’t do anything about their tickets they will start selling them to the public from today. The Coca-Cola Games will begin tomorrow and continue till Thursday at the ANZ Stadium.